Writers in the Schools students shared their stories and poems at the Menil Collection on May 23rd, 2013. The reading was recorded by KUHF’s new public affairs show, Houston Matters, and three young writers were featured on this week. 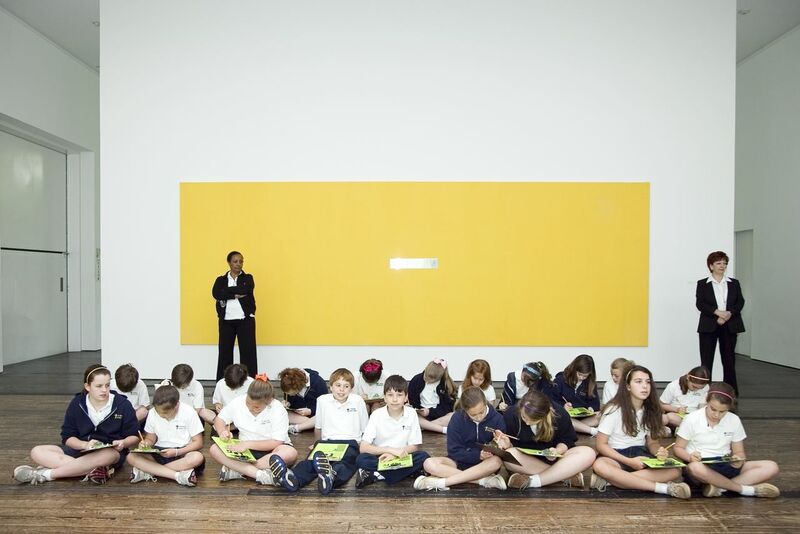 Writers in the Schools provides educational programs for children at the Menil Collection 60 days a year.